Facebook is currently doing some critical research work in order to create its very own cryptocurrency. This would provide the platform’s users with tons of opportunities to obtain straightforward cross-border transaction without the hassle of costs. 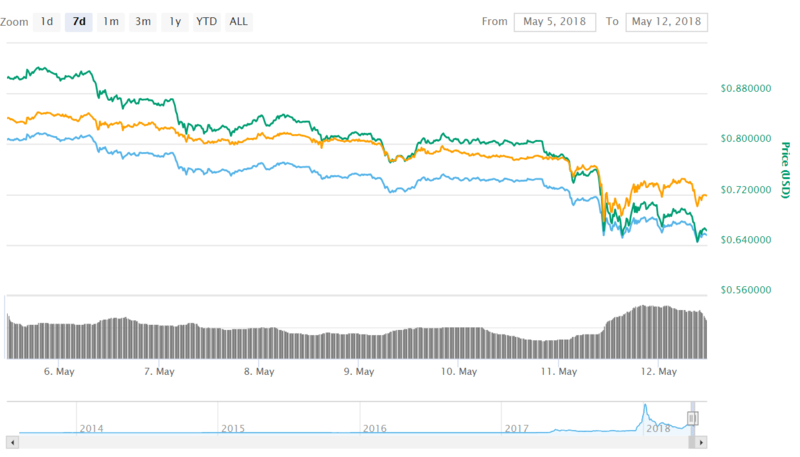 All good so far, but for cryptos such as Ripple and others, this means intense competition in the cross-border payment area. 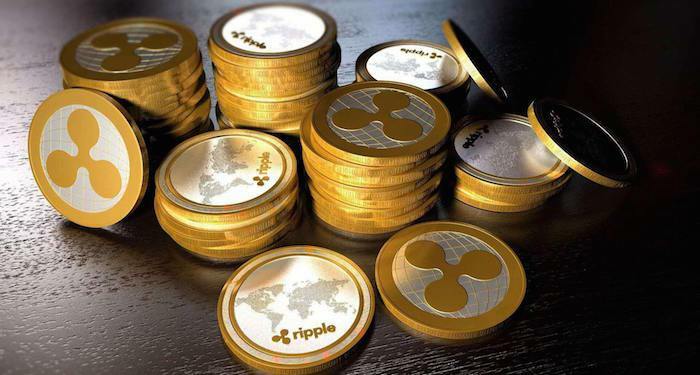 Ripple (XRP) and more cryptocurrencies are working really hard to offer seamless cross-border remittance opportunities. Facebook could become a fearful rival for them soon in the platform goes on with its plans. Facebook’s CEO Mark Zuckerberg said that cryptos take the power from centralized systems and put it back into people’s hands. “But they come with the risk of being harder to control. I'm interested to go deeper and study the positive and negative aspects of these technologies, and how best to use them in our services,” he said. Just after the announcement, Facebook began to remove all crypto related adds from the platform in an attempt to secure users who may be defrauded by fake ICOs. All Facebook blockchain related areas are controlled by David Marcus, head of Messenger and ex PayPal president and Coinbase board member. He set up a group for exploring blockchain opportunities across Facebook. “After nearly four unbelievably rewarding years leading Messenger, I have decided it was time for me to take on a new challenge. I’m setting up a small group to explore how to best leverage Blockchain across Facebook, starting from scratch,” Marcus said. A Facebook representative told Cheddar that Facebook is currently exploring more ways to leverage the power of blockchain technology, just like many other companies these days.